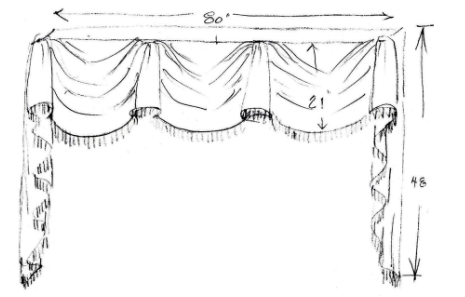 As our "bread and butter" we've been providing custom drapes and window treatments for over 30 years. We recommend setting up an in-home consultation so we can best design the perfect treatments for your space. 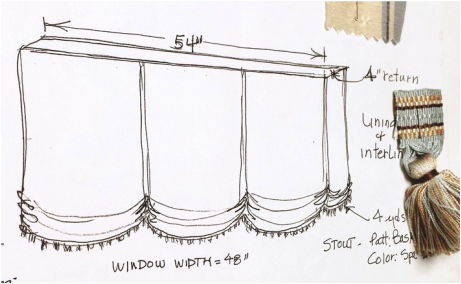 Our consultation includes 2 in-home visits: the 1st to acquaint ourselves with your home and style, to measure and identify coordinating colors, fabrics and designs from your current space; and the 2nd to present quotes with design options shown with fabric and trim samples, as needed. Appointments are available Monday through Saturday; Call or Email us today to schedule! POWERVIEW Your Windows - Simplify life! Imagine a world where window treatments anticipate your needs and adjust themselves automatically, creating the perfect room ambiance morning, noon and night. 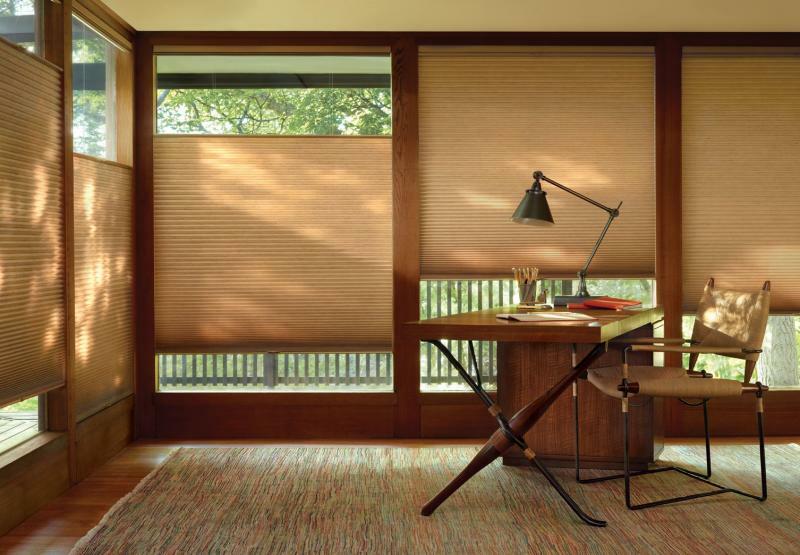 That’s the beauty of Hunter Douglas' PowerView™ Motorization. Available in an incredible range of sophisticated styles, PowerView Motorization creates a whole new world of beauty and convenience. 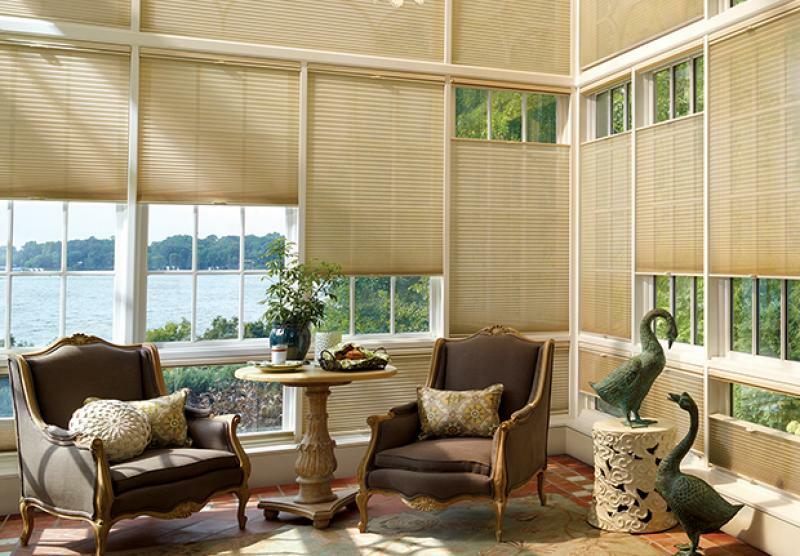 ​Find the perfect window treatment for your home! 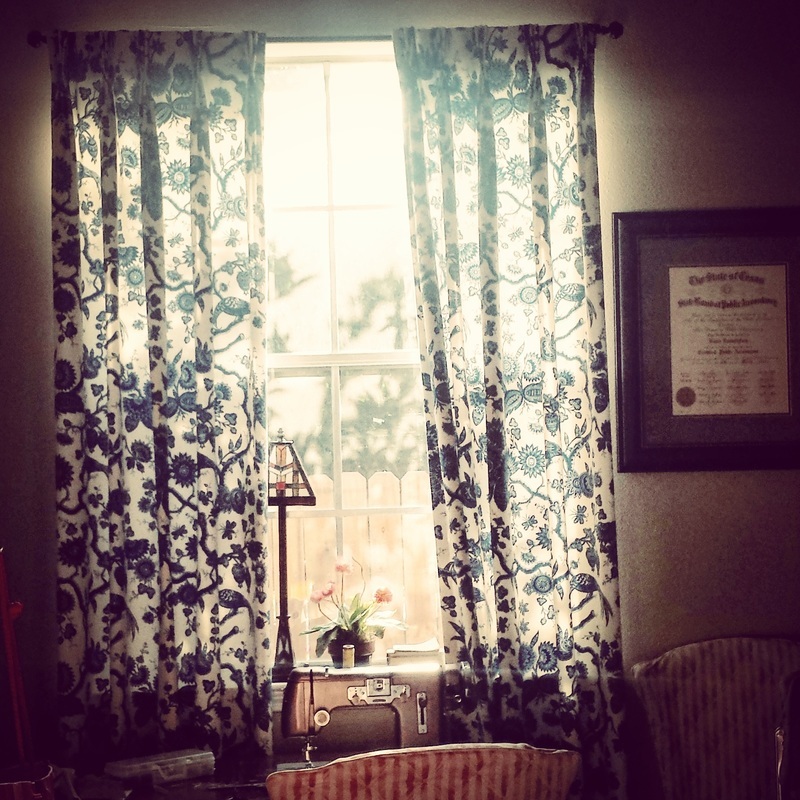 Start by learning some key details about window treatments and then answer a few questions to find the products that fit your needs.